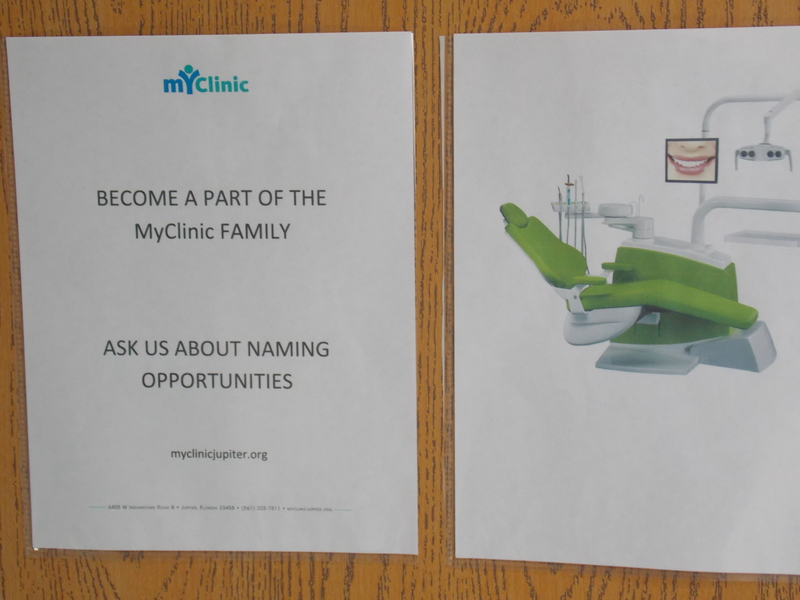 MyClinic in Jupiter brings Medical Care to those in need, assisting low-income and uninsured adults with free primary medical care, and will offer urgent dental care, (coming this spring) for residents north Palm Beach county. Located at 6405 West Indiantown Road B Jupiter, FL 33458, the facility opened in November 2013 and is currently in the second phase of a full medical and dental care facility expansion, expected to be completed in 2018. All of the services are provided by volunteer doctors, dentists, physician assistants, nurses and interpreters. 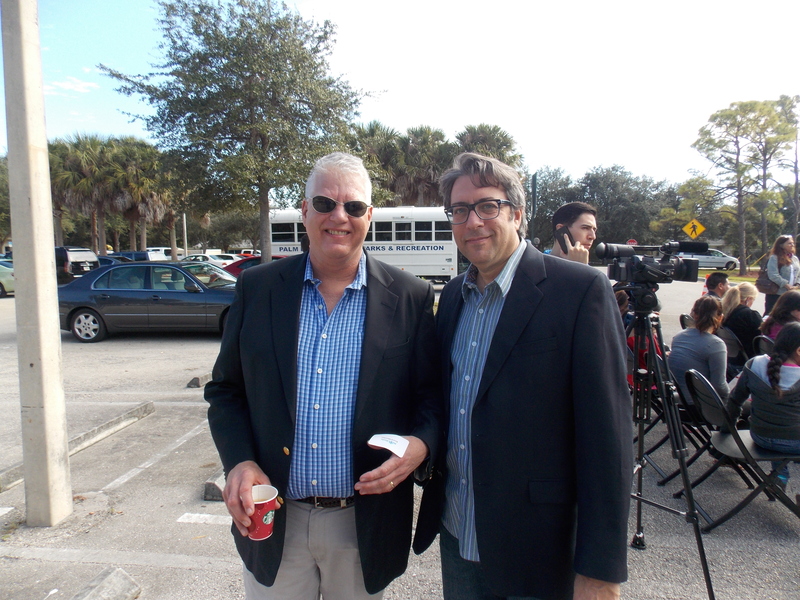 There will also be a free lab and diagnostic imaging, kindly donated my Jupiter Medical Center. My Clinic currently runs on a limited and irregular schedule, and an appointment is needed, which can be made by calling 561- 203-7511 or by visiting www.myclinicjupiter.org . In response to the growing number of uninsured who have limited access to health care and at times nowhere to go- the town of Jupiter, Jupiter Medical Center (JMC), the Palm Beach County Health Department and El Sol-Jupiter’s Neighborhood Resource Center partnered to develop an innovative solution to meet this critical need. 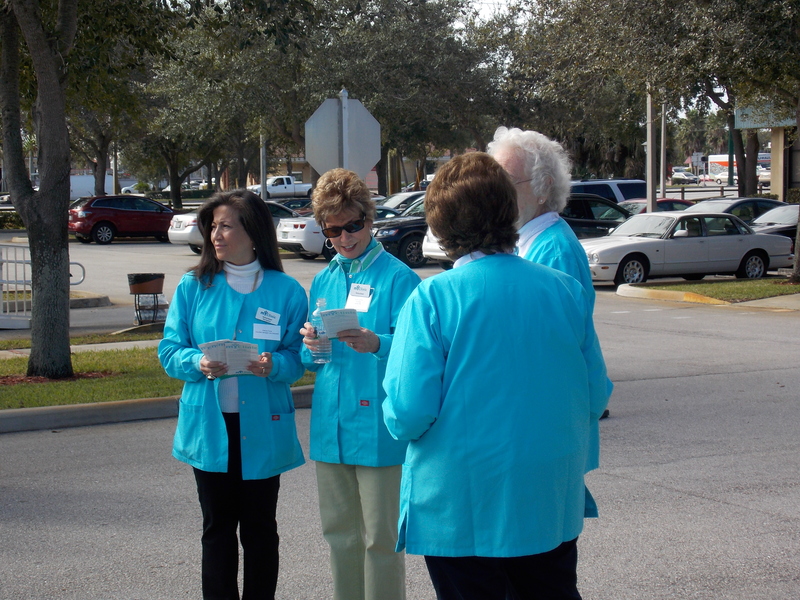 With over 380 registered patients representing over 850+ visits and waiting times for an appointment in excess of 4 weeks, Jupiter Volunteer Clinic has proven there is a great need to move into dedicated space with expanded hours of operation. In recognition of this great effort, the Jupiter Volunteer Clinic was recently honored with a Heroes in Medicine Award for Community Outreach by the Palm Beach County Medical Society. 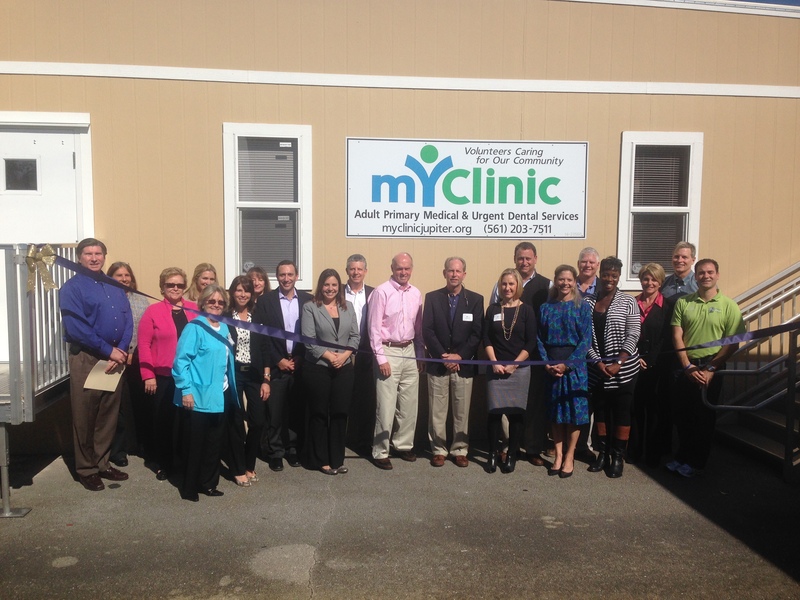 Jupiter Community Health Services Inc. d/b/a MyClinic, began operating as an independent, not for profit free clinic in November 2013. 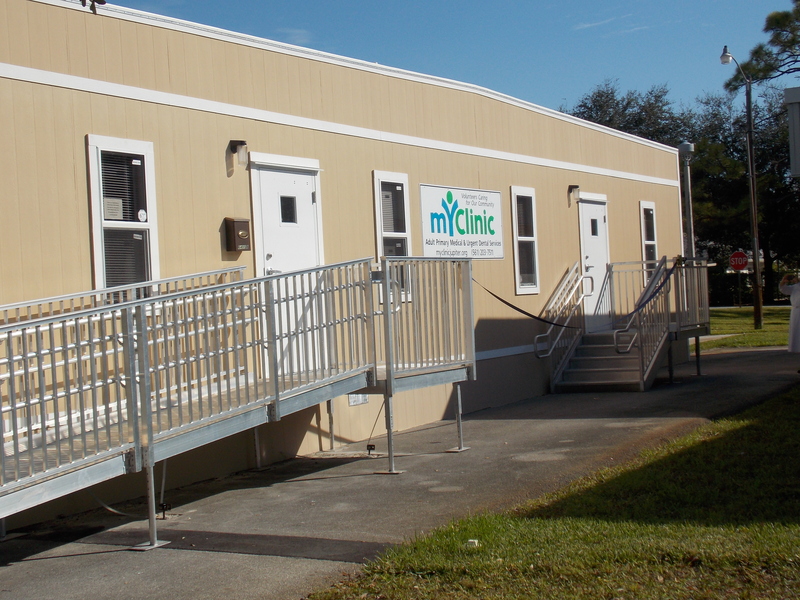 MyClinic is temporarily located in a modular building next to the existing Health Department, Jupiter Auxiliary Clinic. 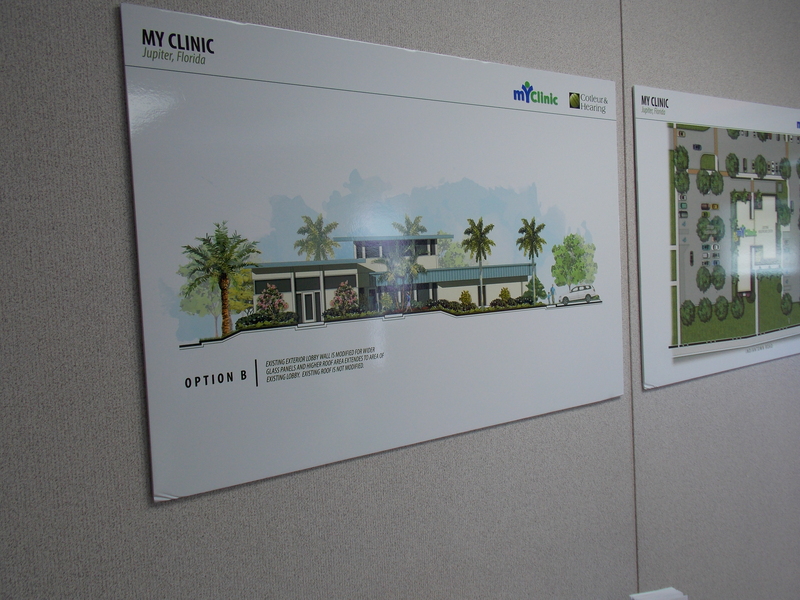 Quantum Foundation, Palm Healthcare Foundation and Allegany Franciscan Ministries have approved grant funding for the first three years of operation for MyClinic. Medical and dental care will be provided exclusively by volunteer professionals. JMC will provide lab and imaging service to clinic patients free of charge as well as administrative support, and medical office equipment has been donated by Clinics Can Help. Numerous volunteers including doctors, dentists, physician assistants, nurses, interpreters, navigators and clerical assistants generously donate their time to enable MyClinic to provide high quality care. A major fundraising campaign is underway to raise approximately $1.3 million for the construction of the permanent building which will be located on the same campus adjacent to the existing Jupiter Auxiliary Health Center. The permanent building will be approximately 3300 square feet and will enable MyClinic to further expand services and hours of operation. The clinic is currently in the second phase. 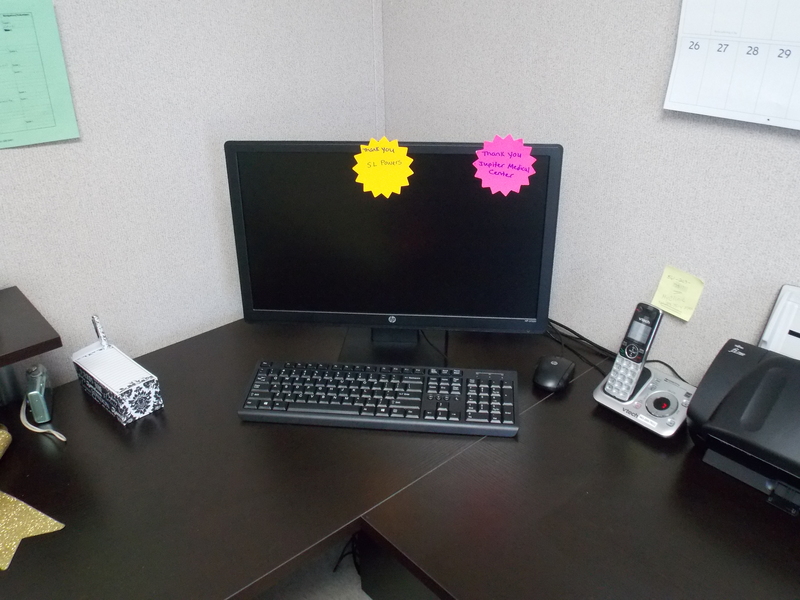 In support of My Clinic, SLPowers installed the PCs and setup the network for them at no cost, and offered to manage the desktops for a year of support. Unfortunately, we don’t have any training in the medical field (so we can’t help there), but if you do and if you are interested in volunteer opportunities, visit MyClinic here. Volunteers are needed in various capacities. Licensed in the State of Florida- Physicians, Physicians Assistants, ARNP’S, RN’S, Dentist. There are additional capacities where help is needed: Clerks, Interpreters, Navigators. 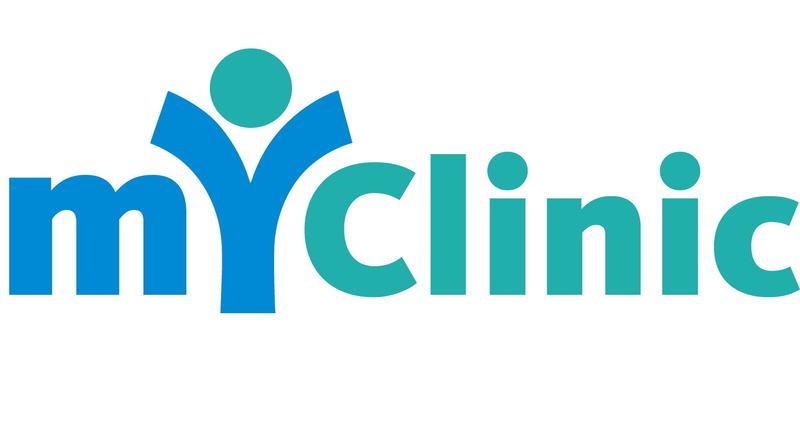 If you’d like to learn more about MyClinic, click here and you can check out (and like) their Facebook Page here. If you need to contact My Clinic, call 561-203-7511. ‹ 5 Tips to Better Secure Your Company’s Data- Guest Post by David Vance of WatchGuard.